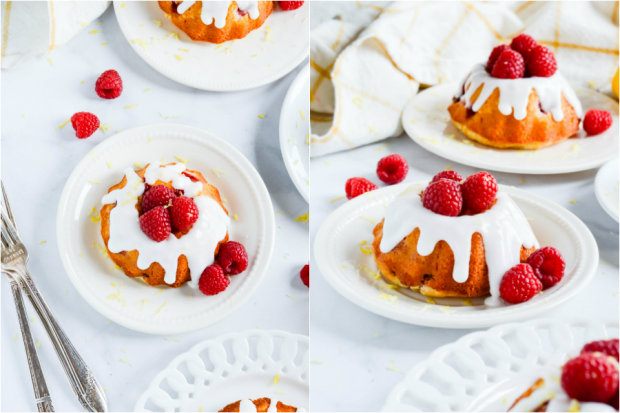 These mini bundt cakes are bursting with lemon flavor, soaked in a sweet lemon syrup, and filled with juicy raspberries. 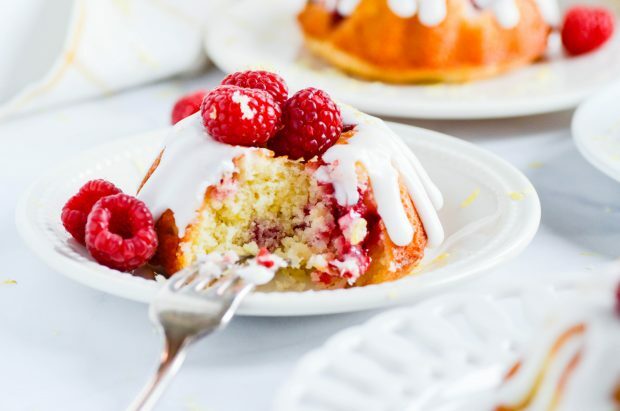 The lemon icing drizzled on top is the perfect finishing touch, and these bundt cakes are a guaranteed crowd-pleaser through all of spring and summer. It’s so, so, SO important to bring the cake ingredients to room temperature before mixing. I used to think this was such an unnecessary step, but I couldn’t have been more wrong! 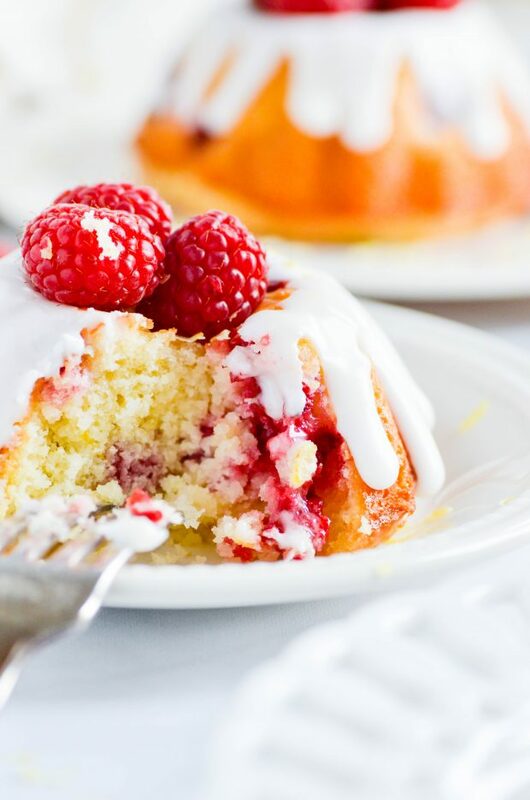 If you want your cakes to be soft, tender, and fluffy… bring the ingredients to room temperature! This could be as simple as leaving them on the counter at night before you go to bed. 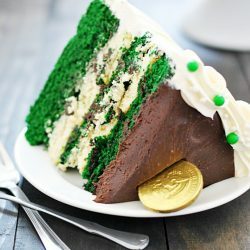 Or you could find “speedy” methods such as using the ‘soften’ feature on the microwave or placing the eggs in warm water. The simple syrup in the recipe could theoretically be omitted if you’re in a rush. But taking the time to let the cakes soak in the syrup really take these bundt cakes from being just okay to something AMAZING. It really brings the lemon flavor! 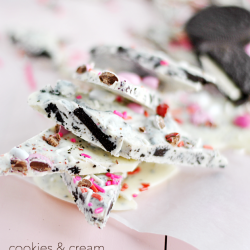 You could also skip out on the glaze and serve these with vanilla ice cream instead! Be sure to generously grease the bundt cake pans. A non-stick silicone option would be even better! 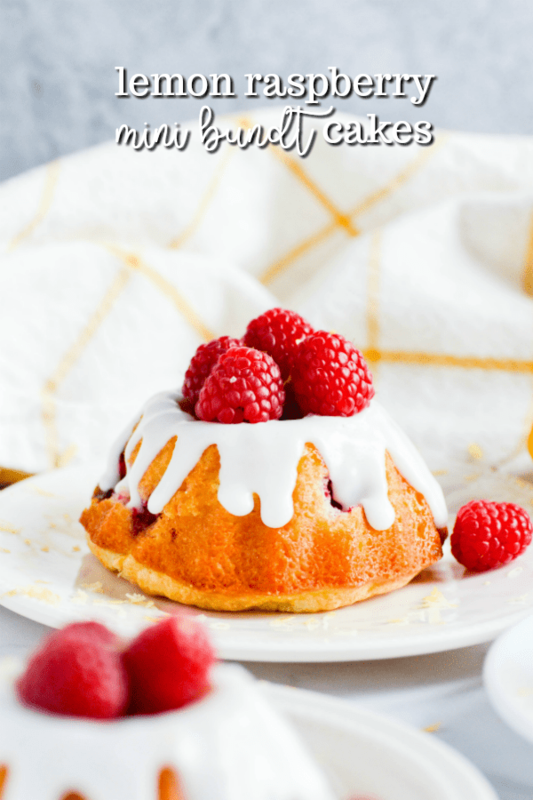 Try serving these cakes with homemade whipped cream instead of making the glaze! You could sub in lemon pudding mix to give it an extra lemony boost 🍋.